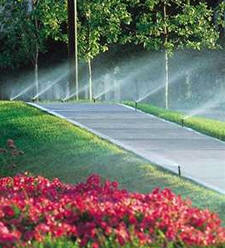 Are you tired of driving down a dark driveway to a dark home at night? Navigating that front walk in the blackness of night? Moving the party inside because it's just too dark outside? 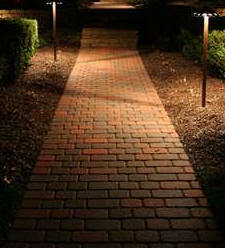 Thoughtfully designed landscape lighting can solve all those problems, not to mention your home, business or community entrance will look fabulous and you'll increase its value. 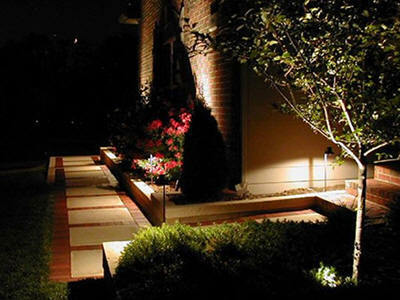 At Aquatica Service Industries, we are committed to helping you achieve not only the look you desire from your landscape lighting but also the function. We'll work with you to increase the safety of walkways and steps, create enchanted outdoor entertaining spaces and to highlight features of your architecture or landscape. We'll recommend the best fixtures and equipment to provide to you the most value, energy savings and product life for your unique outdoor lighting design. 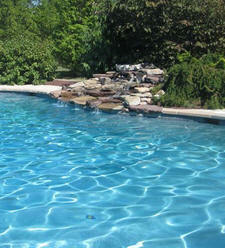 We offer a complimentary consultation and initial design; please give us a call at 267-897-4740.